TEDx: What must be done? Inspired by St. Vincent de Paul's quote "what must be done?" 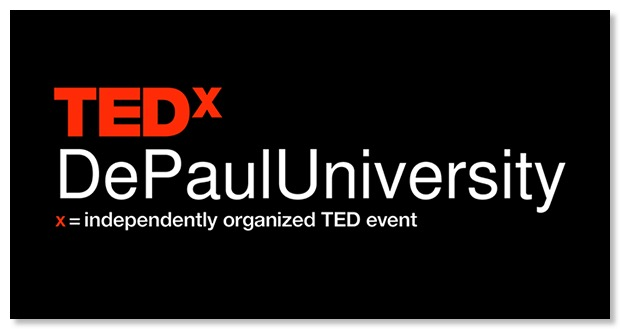 the team behind TEDx DePaul University is seeking speakers and performers from the DePaul community that will challenge thoughts and inspire ideas through a series of engaging talks at the April 29th event. Do you have a big idea to share with the community? You can apply online to speak at TEDx. 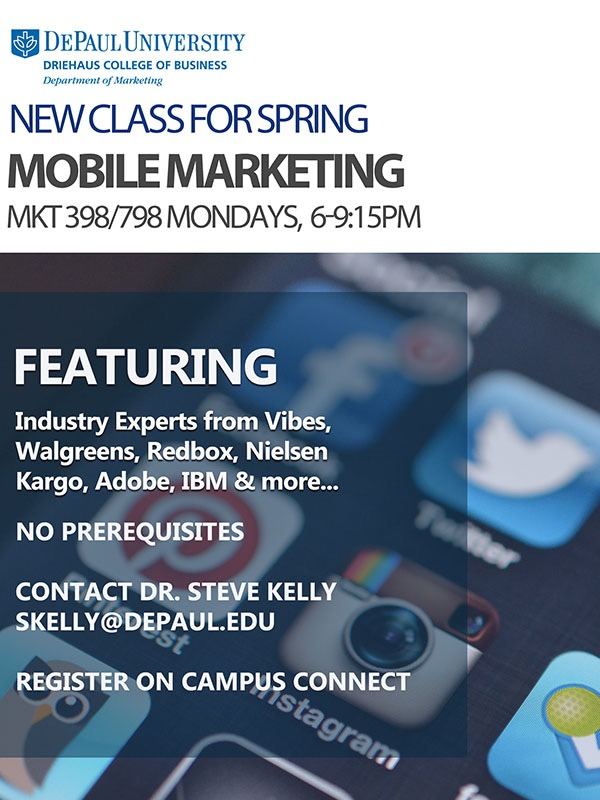 Mark Tack, VP of Vibes Media, and Steve Kelly have been working with leading business practitioners to put together DePaul’s first course on Mobile Marketing. It’s being offered as a “Special Topics” cross listed for both graduates and undergraduates. I 28 March 1. 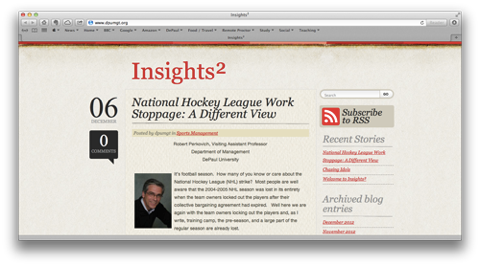 Overview and Background on Mobile: Steve Kelly and Mark Tack. II 4 April 2. 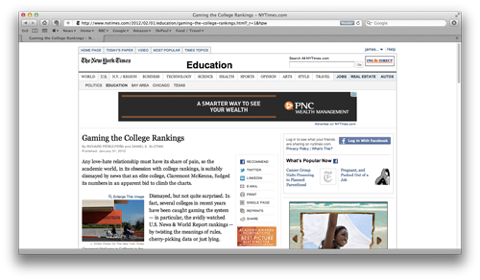 Mobile Websites and Experiences: Mark Tack and Steve Kelly. III 11 April 3. Apps: what to know for Mobile Mark Tack and Steve Kelly. VI 2 May 6. Advertising on Mobile: Mark Tack and Steve Kelly. VIII 16 May 8. Mobile 2020 Outlook: Mark Tack and Steve Kelly. IX 23 May Wrap up and Final Projects: Judging: Mark Tack, Steve Kelly and others who have participated in presentation to the class. 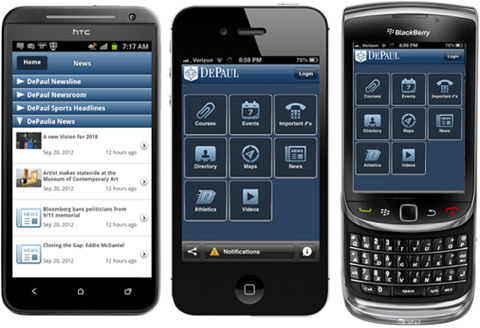 Students will present their own mobile projects based on real life company examples. 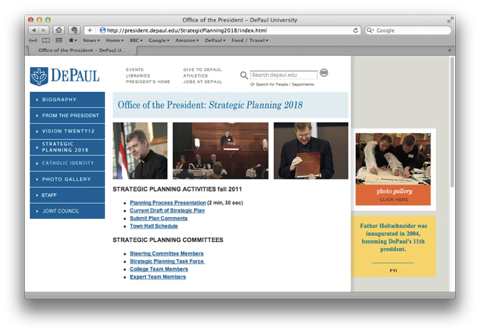 The DePaul University Library will be migrating the Library's Web site to the SharePoint platform this summer, with an expected launch on August 28, after the end of the summer session. Most major library systems will continue to operate unchanged as will the structure of our site during this migration, so if you are familiar with how our current site is organized, you will find the new one similar in almost every respect. 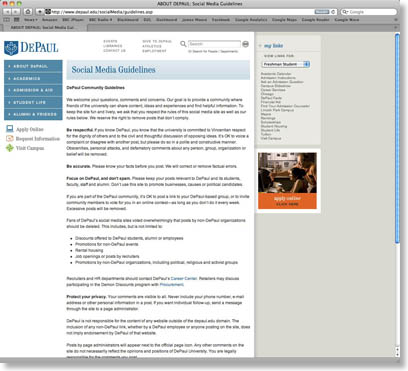 The Library wants faculty to be especially aware that our URLs will change when we migrate, so with the exception of the Library Homepage, all other URLs beginning with library.depaul.edu/ will need to be updated in your course materials and D2L. Starting July 25th, the Library will make the new Web site available to faculty and students at special locations in the Richardson and Loop Campus libraries. More information on the specifics will be communicated closer to that time. Please contact the Library's Coordinator for Web Services, M Ryan Hess, if you have any questions. 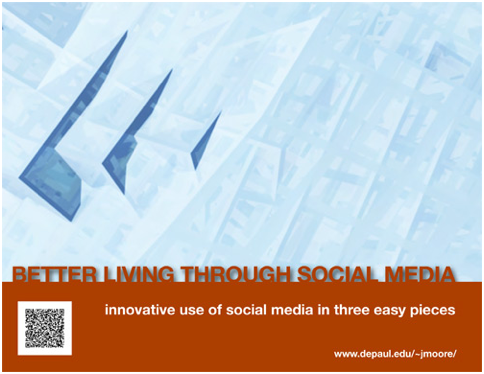 DePaul has just posted a new video for “Vision 2018: Dedication to Excellence, Commitment to Community.” The video communicates the strategic plan in a fun and compelling fashion - well worth watching. 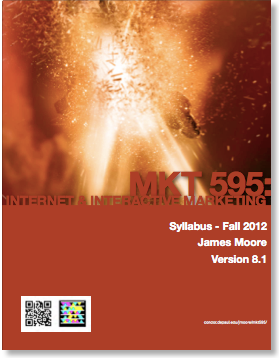 The syllabus for the upcoming MKT 595 (Internet and Interactive Marketing) course that I teach has been posted. 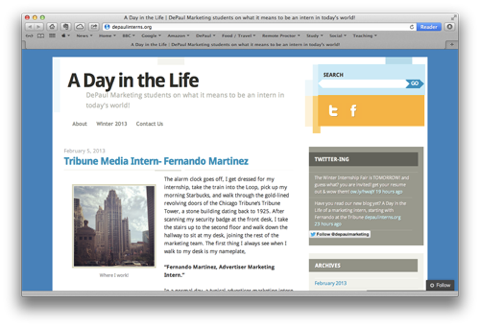 You can view/download it here. On Friday, DePaul University was an answer to a question on Jeopardy! (television quiz show).